Yi Fang Group has been building an investment portfolio consisting of financial, healthcare, education, culture and entertainment companies. 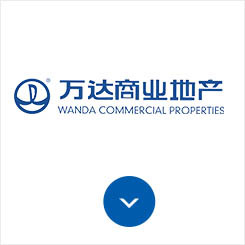 It is a major shareholder of Wanda Commercial Properties, Jiang Zhong Group,Wanda Cinema, Aeon Life Insurance, Bank of Dalian, CDIG, and many other enterprises in China. Yi Fang Group has also invested in many promising and innovative start-up companies to create ecosystems in key industries. Jiang Zhong Group is a national-level key high-tech company. 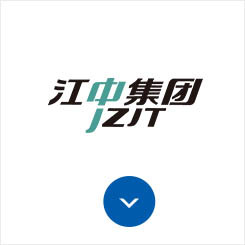 After nearly 5 decades of development, Jiangzhong has become a conglomerate with lines of business in prescription medicine,OTC drug, dietary supplements and functional food. Yi Fang Group is its second largest shareholder. 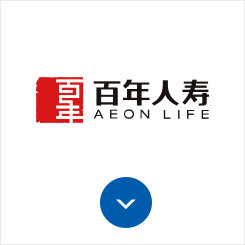 In 2017, Aeon Life’s premium income exceeded RMB 30 billion ranking it the fourth most innovative insurer according to China’s insurer growth-related indicators. Yi Fang Group is its second largest shareholder. The world’s largest owner/operator of commercial properties. Yi Fang is one of its main shareholders. As of 2018, Wanda has opened 280 Wanda Plazas across China, with a total of 35.86 million square meters and 3.8 billion visitors annually. 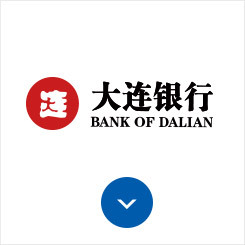 The Bank of Dalian is a nationwide joint-stock commercial bank. It has opened eight city branches and 190 sub-branches, with total assets of RMB 4188 billion. Yi Fang Group is its major shareholder. 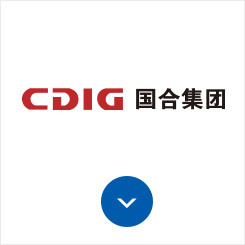 In 1984, China Dalian International Economic & Technical Cooperation Group Co.,Ltd was approved by the State Council of China. It is a comprehensive large state-owned group company with the main business of foreign economics and technology cooperation. 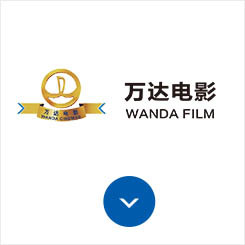 Listed on the Shenzhen Stock Exchange in 2015, Wanda Cinema is the first cinema corporation to have a public listing on the A share market, and Yi Fang is one of its main shareholders. By the year of 2018, it owns and operates 595 movie theatres with 5279 screens, making it the largest cinema line in Asia.